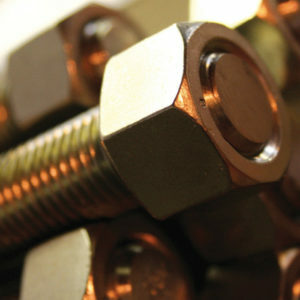 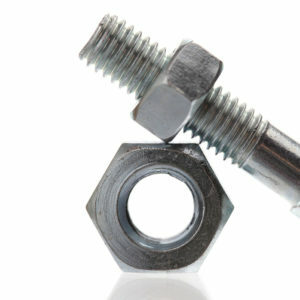 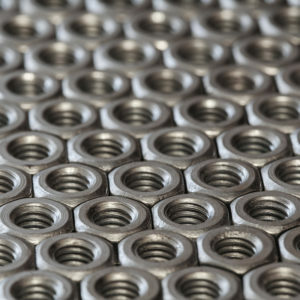 Our Energy Bolts division stocks a range of B7 stud bolts and fasteners. 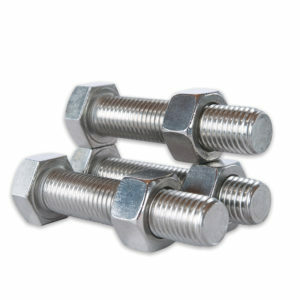 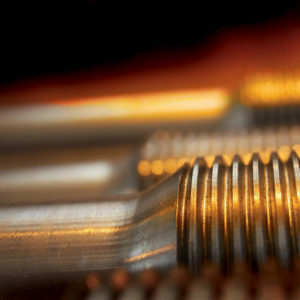 We have an association with Hydro bolt of the UK which enables us to offer an extensive range of specialized fasteners. 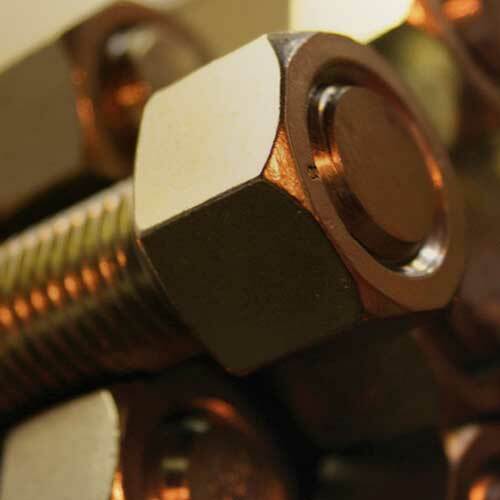 These include items in exotic alloys, coated items, and items made to special dimensions and standards.